Best farms fully control their crops and breedings. The company grows grain with the highest respect for the environment – not only so the bread and flour represent the highest values, but also so the animals have access to best possible feeds. Thanks to this respect, we know that our final product has the highest quality. Wielkopolski Indyk oversees the entire process of production, from cultivation and storage of high quality grain and production of animal feed. We can thus be confident that our poultry is given the right feed and the breeding is healthy. 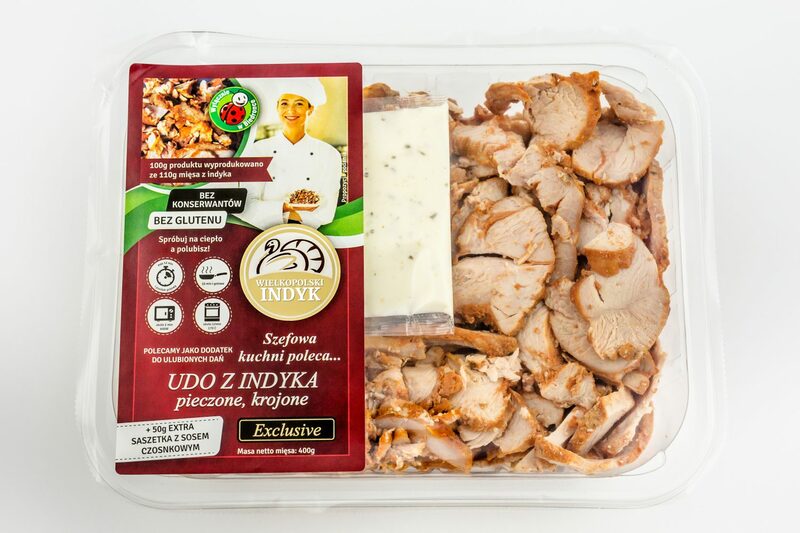 The end result is a high quality turkey meat, later also processed by Wielkopolski Indyk. Our offer is addressed to both, small retailers and large retail chains. We are prepared to fulfill every expectation. 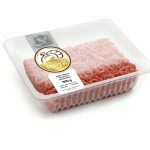 Our facilities are equipped with state-of-the-art machinery allowing to efficiently and aesthetically pack uncooked and processed meats. Thanks to our new process plant, we are able to fulfill orders very quickly. Our own logistic infrastructure allows us to fulfill orders regionally and internationally. What kind of products do we offer? Wielkopolski Indyk specializes in turkey goods. 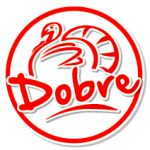 We offer full range of turkey meat from turkey carcass, through all turkey parts sold separately and finishing at preparing an offer according to client?s requirements. The benefits of our products were highly appreciated and received a whole bunch of certificates. Not only does our company meet all the EU norms , but also our raw meat, cold cuts, sausages, salami, breasts, pates, kindziukas, mortadella and tenderloins taste delicious! Our company cares all the time about the environment, which is why our products healthy and delicious and at the same time the production process is friendly to the environment.